Fruit seed oils and niche vegetable oils contain nutrients and defensive agents that are generally beneficial for humans. That’s why our oils have a very wide range of applications in different sectors: cosmetics, food and food supplements. Why are fruit seeds and seeds the ‘powerhouse’ of a fruit? They contain all the nutrients and reserves that are necessary for the development of a new plant, in perfect natural balance. They contain the necessary defensive mechanisms to protect the seed and the bud against mould, dehydration, microbial attacks, etc. A high level of unsaturated fatty acids: depending on the oil, this fraction can contain up to 85% polyunsaturated fatty acids. A high concentration of linoleic acid (Ω6) and alpha-linolenic acid (Ω3): strong anti-inflammatory properties. Rich in vitamin E (tocopheroles) and phytosteroles. The oils are extracted via cold pressing, which has a positive impact on their quality. Aside from filtration to ensure the oil is clear, no other processes or additions occur. Our oils are characterized by their low concentration of free fatty acids (virgin oil grade) and a low peroxide level. We extract our fruit seed oils from the pulp obtained as a side stream from the fruit juice industry. Thanks to the careful selection of suppliers and on efficient logistics system, Eco Treasures receives this raw material in the best possible condition. During this process, the raw material flows are completely traceable. The pulp is dried immediately so that mould has no chance to develop. We then separate the seeds from the rest of the pulp. This delivers pure seeds that ensure the high quality of the oil. 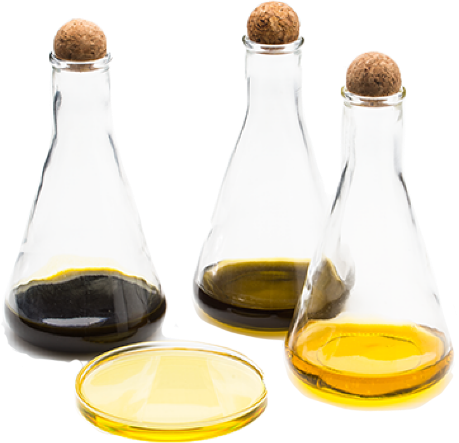 Beside a wide range of fruit oils, we also press a limited quantity of other seed oils. 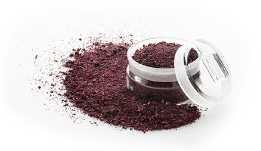 The cosmetics sector uses the oils (such as raspberry and cranberry oil) mainly for their skin-care properties. Skin can very easily absorb these oils as their viscosity is low. Furthermore, their high level of alpha-linolenic acid has an anti-inflammatory effect. As food supplements, they are primarily used – either pure, or mixed with other components – for their unique fatty acid profile and their relatively high concentrations of minor components, such as phytosteroles and tocopheroles. The oils are easy to put into doses in soft gels or capsules. They can also be taken in liquid form. In the food sector, the oils are mainly used in cold preparations. Thanks to the high level of unsaturated fatty acids, they offer a healthy mix for LDL cholesterol reduction. They are however not suitable for hot preparations. The Ω6/Ω3 ratio (<2) is ideal for a healthy diet. This is much better than the average ratio in the current diet in the EU (often >15). 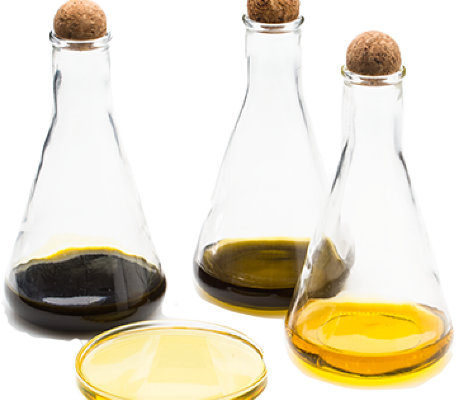 Would you like to know more about fruit seed oils, our other seed oils, their properties or their potential applications?